For some, it’s a health-conscious substitute for smoking. For others, it’s a way of life. For most of us though, vaping is a mysterious, new, strawberry-scented phenomenon that’s sweeping the globe. If you’ve ever walked past a group of college kids surrounded by dense, aromatic clouds of dense vape and wondered, “what the heck is that,” than you’ve come to the right place. Today on Healthversed, we dive deep in to the world of vaping and e-cigarettes to clear up some misconceptions, break down the science, and keep you in the know. This is the red-stamped, super-official Healthversed guide to the wonderful world of vaping and e-cigarettes. Let’s go! If it looks like smoke, feels like smoke, and smells like strawberries, then it’s probably somebody vaping. 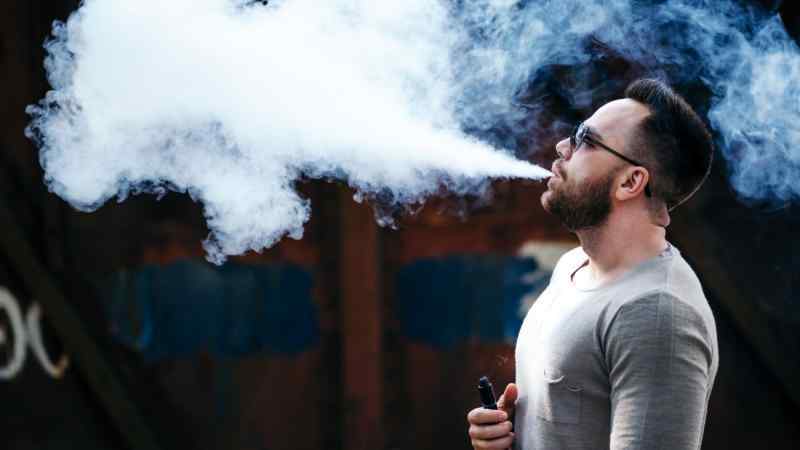 So, what is vaping? In short, vaping is the 21st century’s answer to the not-so-healthy habit of smoking cigarettes and cigars. It’s an alternative method of ingesting nicotine without the tar and harmful chemicals commonly attributed to cigarette smoke. 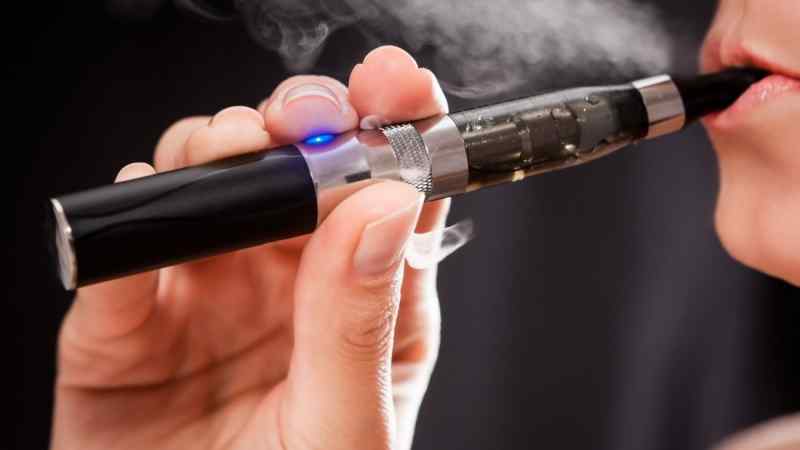 Put simply, e-cigarettes and vaporizers are the gadgets that convert your over the counter e-juice to the nicotine-infused vapor that you crave. Though many of the features can vary from unit to unit, they mostly all work the same way. Powered by their on-board batteries, e-cigarettes heat up a chamber full of e-liquid enough to turn the liquid in to vapor. The user then inhales the desired mount of faux-smoke and voila, you’re vaping. According to the voice of vaping, Vaping Daily, the practice’s roots can be sourced all the way back to the Pyramid days. Though they didn’t have the fancy e-cigarettes of today, Ancient Egyptians used to “vape” tobacco and herbs using hot stones. But it wasn’t until the invention of the e-cigarette that words like “vape” entered the cultural lexicon. The first e-cigarette was drawn up by Joseph Robinson in 1927. Herbert Gillbert took it a few steps further with his “smokeless non-tobacco cigarette” in 1927. But things really took off when Chinese vape-king Hon Lik modernized the e-cigarette in the mid-2000s. He made them affordable, practical and easy to use. Thanks to Hon Lik, the street corners of the world are permanently shrouded in a fog of apple-pie smelling vapor. So yeah, thanks for that Hon. I really, truly appreciate it. 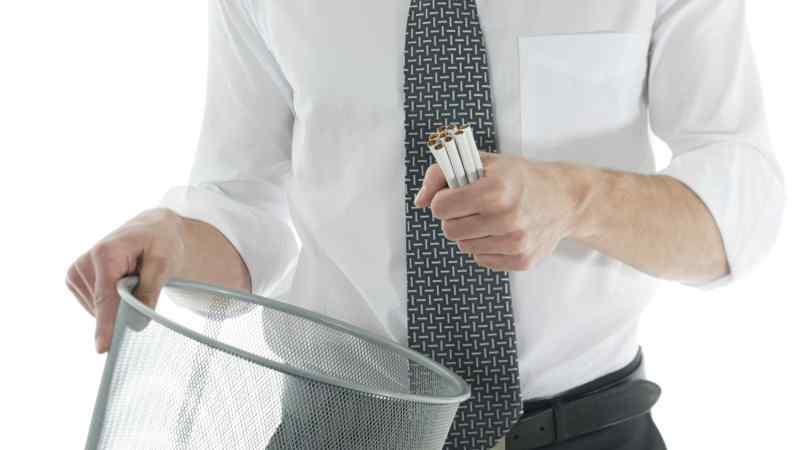 Millions of people around the world have put out their cigarettes in favor of their electronic counterparts. So it’s important to ask, why? We all know that smoking is very, very bad. 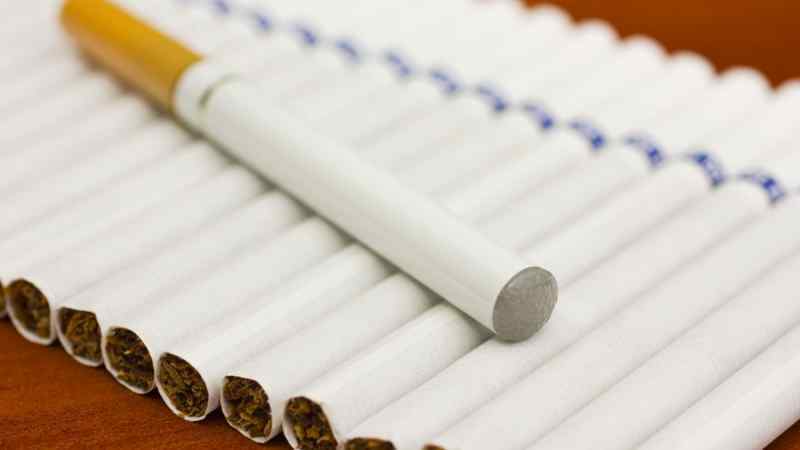 It causes lung cancer, stinks up your clothes, costs a lot of money, and it negatively impacts your lung capacity, blood circulation, and more. Still though, people smoke. That’s because nicotine is incredibly addictive. 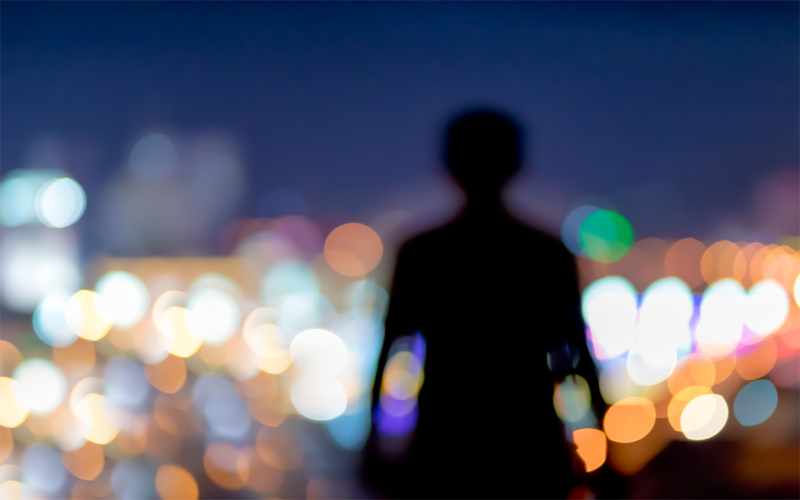 A smoker without their “fix” can experience sweating, moodiness, and even depression. 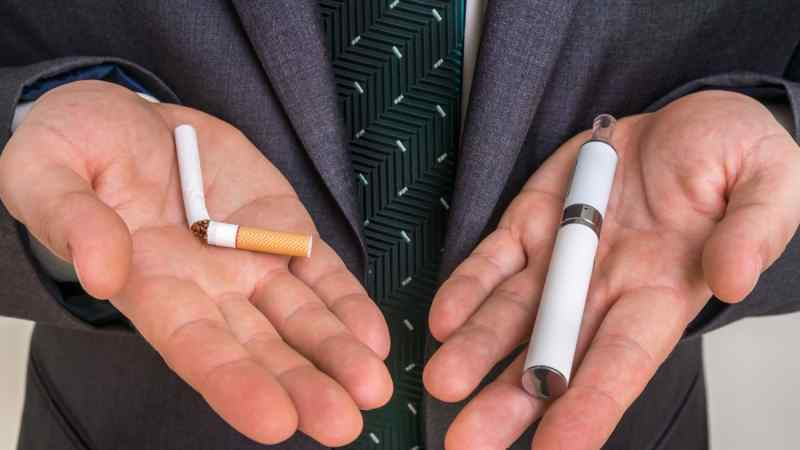 Personal preferences aside, vaping is certainly the lesser of two evils but, coming from the fingers of a health and wellness writer: both are a bad idea. But, how much does it all cost? First, let’s look at the units themselves. Disposable e-cigs come with an average price tag of $10 and measure out to roughly 2.5-packs-worth of smoking time. Rechargeable vaporizers can range between $50 to $150 per unit while their e-juice re-fill kits will set you back roughly $30 for a 50 ml bottle. But, that 50 ml bottle works out to the rough equivalent of $1.19 per-pack for a pack-a-day habit. E-cigs are dramatically cheaper than smoking traditional butts. Still though, vaping is more expensive than not vaping at all. Which is definitely something to keep in mind when price shopping. As mentioned previously, e-cigarettes come in all shapes and sizes. They also offer a wide variety of features that can affect the way you vape quite dramatically. Let’s take a look at some of the leading disposable units and break down a few features and drawbacks. According to popular e-cig website Which E-Cigarette, the top disposable e-cigarette belongs to V2 Cigs. The units offer roughly 400 puffs at a nicotine concentration of about 18 mg. Next up, we have the White Cloud Fling Wide Mini Disposable, which boasts a staggering selection of over 20 flavors and six nicotine strengths to choose from. And finally, the Apollo E-Cigar Disposable offers up great performance and roughly 1500 puffs per unit! Re-usable e-cigs require a little bit more of a cash investment up front but can save you money over time. If you’re looking for the eco-friendly option but don’t know where to start, then the following suggestions are just for you! First up, the Ex-Series E-Cig from V2. The Ex series is simple to use, has a long-lasting battery and can use both pre-filled and refillable e-juice cartridges. Next, we have the JUUL. The JUUL uses pre-filled cartridges to simplify the user experience. Though the JUUL can only be used with JUUL brand cartridges, the cartridges are affordable, and the unit is increasingly popular. Finally, the German made XEO Void. Convenient, portable, customizable and easy to use, the XEO Void is the perfect re-usable vape for the beginner and the seasoned user alike! 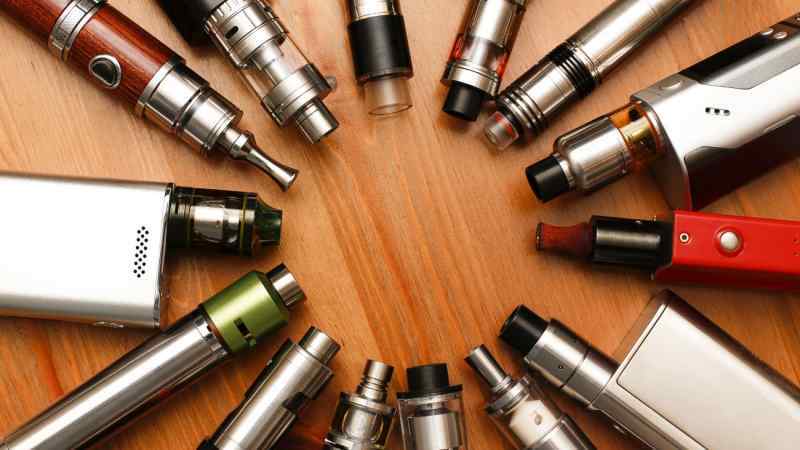 Despite its surging popularity, vaping is a relatively new. 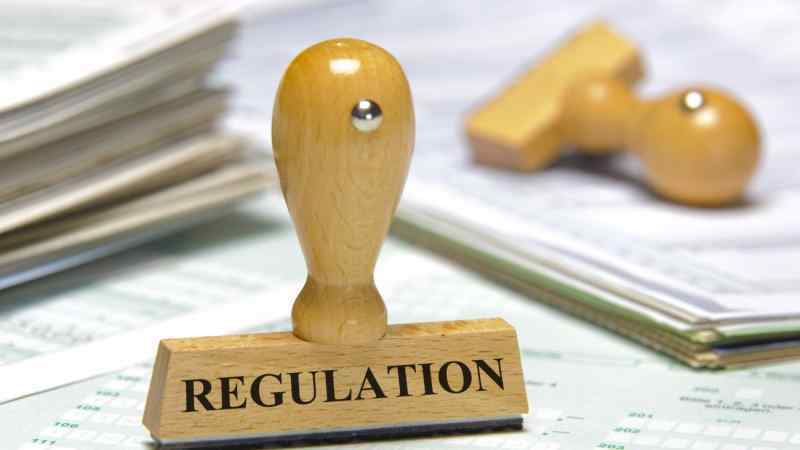 As such, the legal restrictions, bans, and regulations are still in their infancy. But they do exist. In Canada, the federal government amended the country’s Tobacco Act to include vaping and e-cigarettes with the goal of protecting underage Canadians. 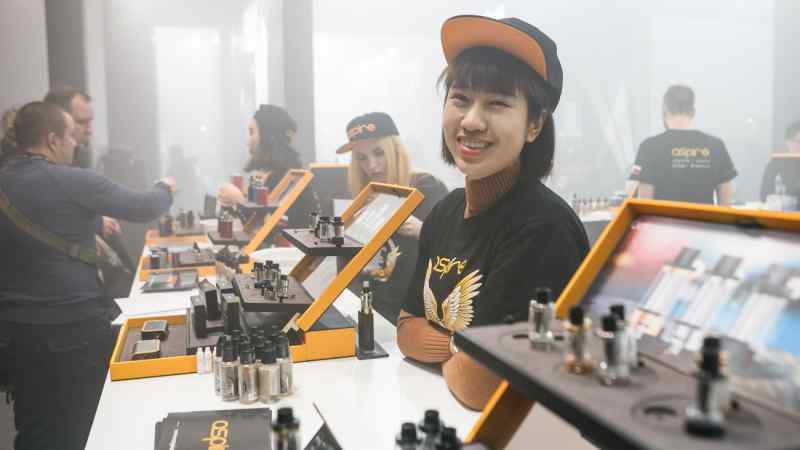 You can’t vape inside certain public places, you must be 19 years of age to purchase any vaping products, you may not vape within six meters of an entrance to a public place, and more. In America, the FDA has instituted its own list of similar regulations. Age restrictions, usage restrictions, and retail restrictions vary widely from state to state. For a more comprehensive list of city and state specific regulations, you should head on over to Wikipedia’s list of vaping bans in the United States. 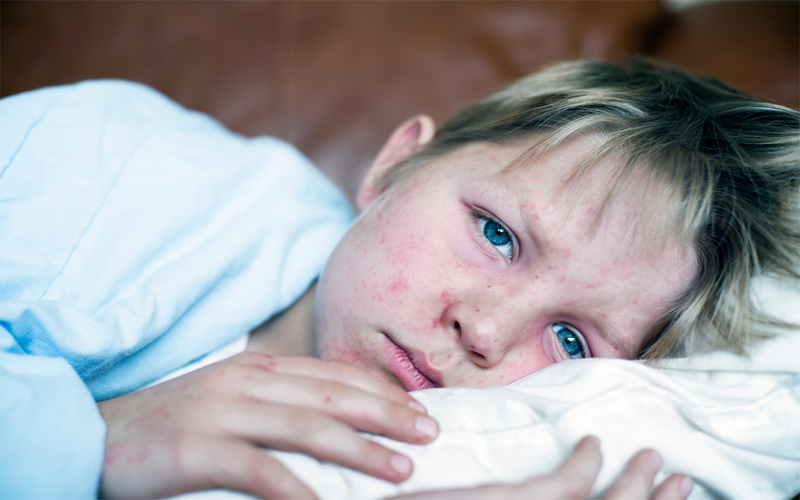 We all know that cigarette smoking is incredibly dangerous. But, how does vaping stack up? The safety of vaping is relative. Most medical professionals agree that vaping is without a doubt, much safer than smoking. In fact, vaping is a great way for lifelong cigarette smokers to kick the butts. However, vaping is far from safe. No one knows exactly how toxic vaping is, but it’s certainly not harmless. E-cigarettes have been shown to produce formaldehyde and acrolein when inhaled. Sure, cigarettes produce much more of those chemicals than e-cigs, but two wrongs don’t make a right. In short, if you’re using e-cigs to quit smoking than yes, it’s much safer. If you’re trying to decide between vaping and not vaping though, the latter is much safer. On a lighter note, vaping culture is weird. 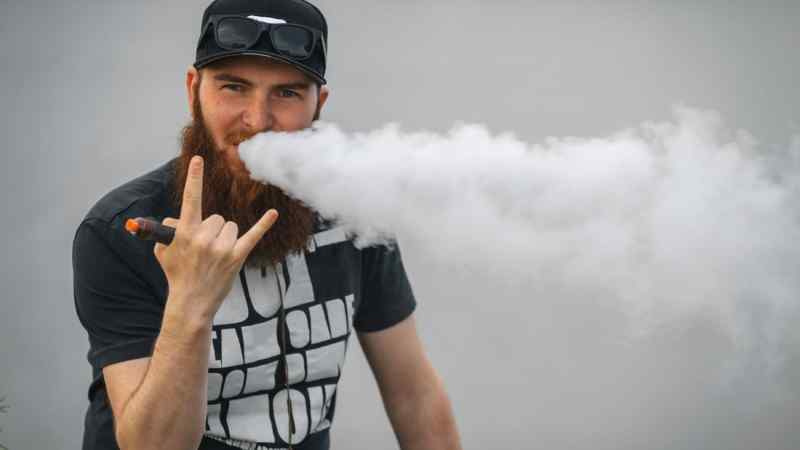 Whereas smoking culture was built on mystery, intrigue, and coolness, vape culture is a bit geekier. Case in point: vape competitions. Yes, they do exist. This competition awards the vaper with the biggest cloud. This competition awards trick vapers. Here’s a mini-documentary about the phenomenon if you’re still scratching your head. To be fair though, you’ll probably still be scratching your head once it’s over.